Changing the lives of orphans. 163 million orphans in the world. Nearly 6,000 children become orphans each day. 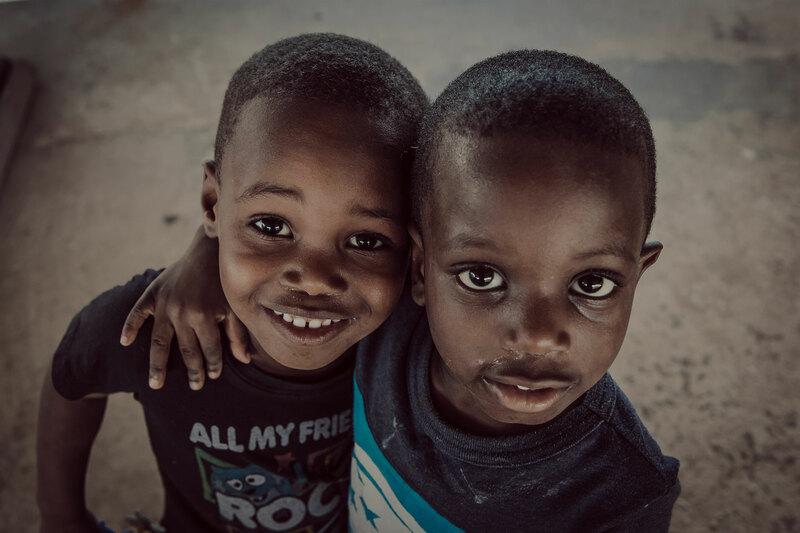 ​In His Hands is committed to creating lasting change for vulnerable children in communities around the world. We are a ministry desiring to serve as His hands here on earth; sharing the heart of Christ with the unloved, unwanted and forgotten. Defend the weak and the fatherless; uphold the cause of the poor and the oppressed.